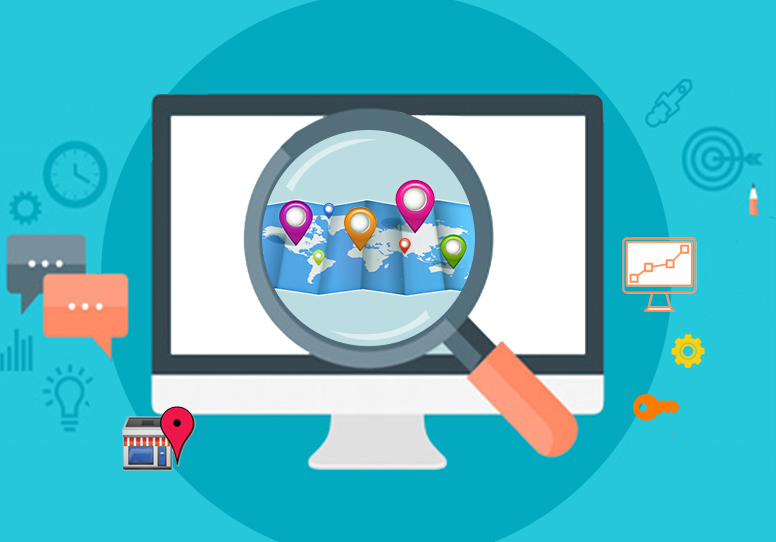 In today’s day and age when there is immense competition for securing a top position in the job sector, you would want to leverage every opportunity that you get. Some of the most important traits of a reliable provider would include popularity. This includes but is not limited to the global image of the firms among many other things. LinkedIn is at the top of your list of preferences. You would want to speedily, make a profile when you are due to graduate and begin professional networking soon. The model is simple and its value seems to be a simple trajectory on the road to growth. Indeed this is true and Microsoft cited an opportunity in this. 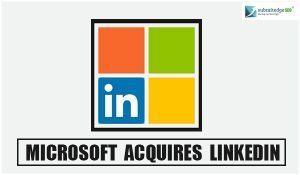 Believing in the professional networking firm Microsoft entered a deal to purchase LinkedIn for $26 billion. This is seen as good news on other side of the deal. Both, Microsoft and LinkedIn are very happy with the future. Satya Nadella, CEO of Microsoft, recently stated on the relevance of the deal and not just the accounting profits across the board. LinkedIn CEO Jeff Weiner shared an email with his employees. In this, he discusses the common grounds shared by LinkedIn and Microsoft. The goals and the mission statements are almost identical. The basic grounding provided for the same is the case of the commonalities specifically directed toward the customer experience. This shared goal would allow for proper horizontal integration of the firm and the M&A team would act better and much more effectively. In a more general sense neither LinkedIn nor Microsoft are very cool companies. This is in terms of work culture or otherwise. LinkedIn clearly has a very thriving business, which is specifically, focused on aiding professionals. It is for them to find jobs, and for companies to find workers. LinkedIn is most valuable in terms of the professions where it was once a highly prized asset. If incase you are a well qualified sales professional, for instance, LinkedIn is clearly both, an essential way to learn of the immense potential which clients hold and an essential way for you to find some of the latest job opportunities. Microsoft is clearly making a very huge bid here in this specific deal. 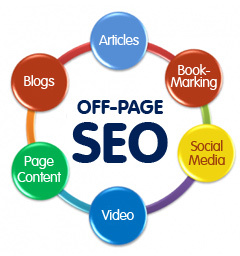 It is choosing to put itself right before the lives of each business professional. It is a huge business move, not just in terms of capital but also in terms of the acquisition of assets. 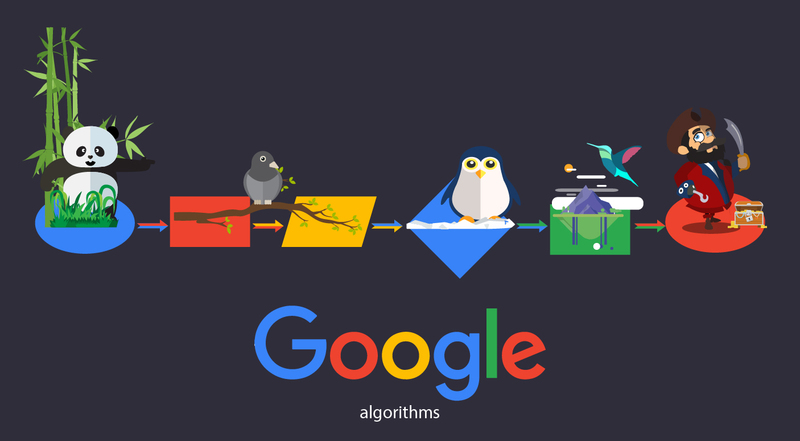 Nothing would speak more clearly than the graphs being interpolated onto the other. 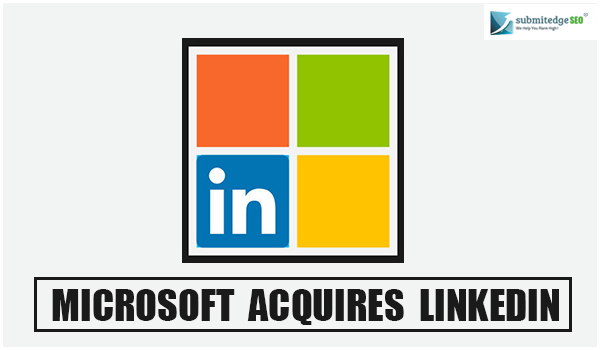 The basic combination of Microsoft and LinkedIn and their graphs would show the exacting and the complementary nature of the prospective deal.